are you as crazy as us? Accendo is in the business of people performance. In the beginning, we measured performance and analysed what it takes to for an individual and organisation to achieve great things in the workplace. Then, we began developing software and tools to help manage the end-to-end process of attracting, hiring, onboarding, developing, engaging and retaining people. Now, we’re focused on a single goal. To reimagine people performance. People are the nucleus of work, and with data science solutions, we can complement and change the way businesses operate and succeed. But we’re only as great as our people. It doesn’t matter that we’ve been here for almost a decade, co-creating with clients, building software solutions and implementing talent acquisition and performance strategies. What we’ve achieved is important, but it’s what we do today that counts. The only way to be the best, is to work with amazing people who love, live and breathe what they do and take pride in doing the best work possible. Meet our team of problem-solving analysts and developers. 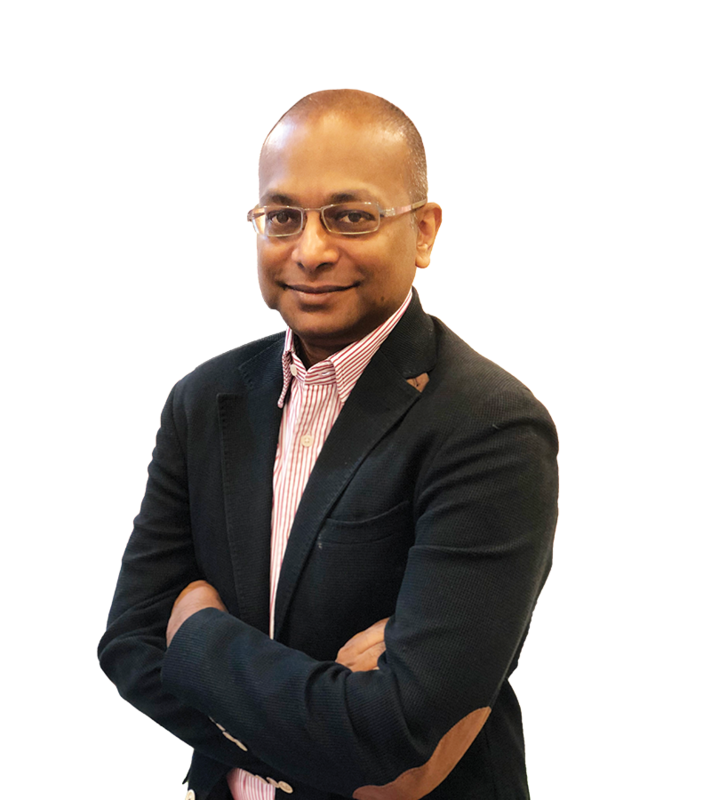 During Sharma’s time as a senior consultant in Sydney, Australia he saw how companies in Asia could benefit from incorporating data science into their processes. In 2009, he came back to Malaysia to do exactly that. Almost a decade later, his vision includes a real passion of his – to create a bias-free workplace, one that gives anyone an equal chance to succeed. 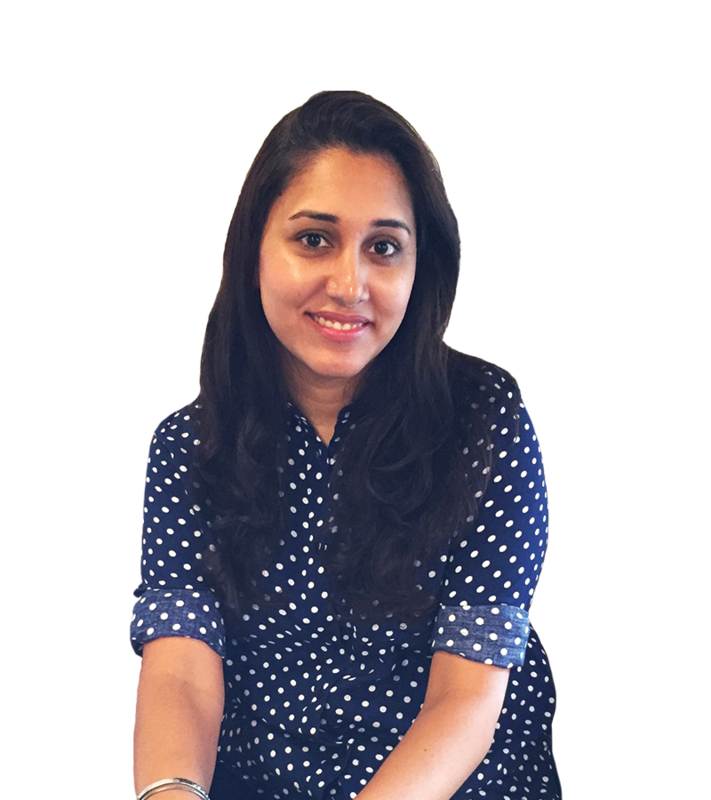 Sharma is head cheerleader to an enthusiastic team of over 60, driving the vision, mission and purpose of the company everyday. At the same time, he’s working on creating something new for the talent credentialing journey. Things you can’t tell by looking? He collects sneakers…lots of them, spends his time nerding out to talks by astrophysicist Neil deGrasse Tyson, and gets his inspiration from TedTalks and by reading multiple books at once. Astrophysics is a good place to start, not joking. But if you’re not scientifically-minded try sports like football (he hates calling it soccer) and Formula 1. Yussman couldn’t resist the opportunity to play with multiple technology “sandboxes” alongside the mantra “right person, right role.” With 20+ years of achievement in leveraging technology and developing talent to drive organizational growth, Yussman acts as a change agent, orchestrating transformative business strategy through data-driven decisions. He champions innovation with a focus on developing flexible and scalable solutions for consumer and organizational problems. Yussman and his team use innovative and disruptive technologies to develop products that assess human performance virtually and produce people analytics. Want to know a secret? He’s making something that combines A.I. with creative UX. Apollo 13 is the story of his life, for years he’s been searching for the perfect recipe to make really REALLY good chocolate mousse, and if you can’t find him in the office, he’s probably trying to swap places with POTUS. Talk to him about NFL American Football, NHL Ice Hockey, NBA Basketball, and if you’re techie too – advances in .NET, specifically C#. A 3-month project with Sharma turned into 7.5 years of innovative and transformational work. Tish has spent 13 years in HR and organisational performance roles forming and establishing successful initiatives in-line with key business objectives. Before transitioning to her role as COO, she worked in performance consulting developing competency frameworks, implementing operational strategies and designing processes that have streamlined and improved recruitment and development efficiencies within organisations. Tish makes sure everything runs like Usain Bolt, and right now she’s also working on something new – how natural language processing in machine learning and artificial intelligence can produce… sorry, not telling! She manages HR resources, finances, the professional services team and Accendo’s partnerships. When she’s not in the office? You can find her on Instagram, reading a Sophie Kinsella novel or pondering where she can find the World of Harry Potter! Talk to her about Michael Jackson, The Pursuit of Happyness and classical dance. 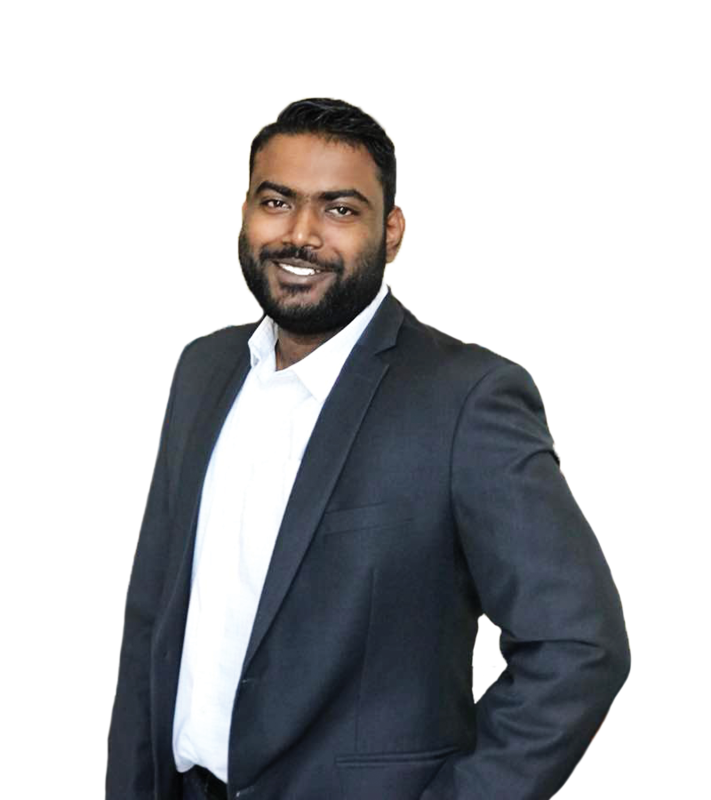 Devendran has been working within strategy and business development roles for over 15 years (mainly MNCs) and has a strong track-record in mergers and acquisitions. He developed an interest in career-pathing and organisational development and was looking for an opportunity to change the world using technology. That’s when he met Sharma and was eventually invited into the family. Now, he reviews business performance, assesses market penetration opportunities for growth and manages finance. Devendran is a “quilt-weaver” (his words, not ours) and at the moment his work involves using AI and Machine Learning to hack the traditional approach to talent management. It could revolutionise some of the ways organisations and individuals think about development and performance. He’s actually one of the smartest people we know. A bass singer (so cool! ), board-gamer (especially strategy-related games, of course,) and an avid reader. The last book he read was “Thinking Fast and Slow” by Daniel Kahneman. Do you know what would it be like to travel faster than the speed of light or what’s at the centre of a black hole? If you know the answers to these or like discussing science and tech, the philosophy of life, universe and politics, or even radio-controlled cars and helicopters… he’s the one you want to chat to. 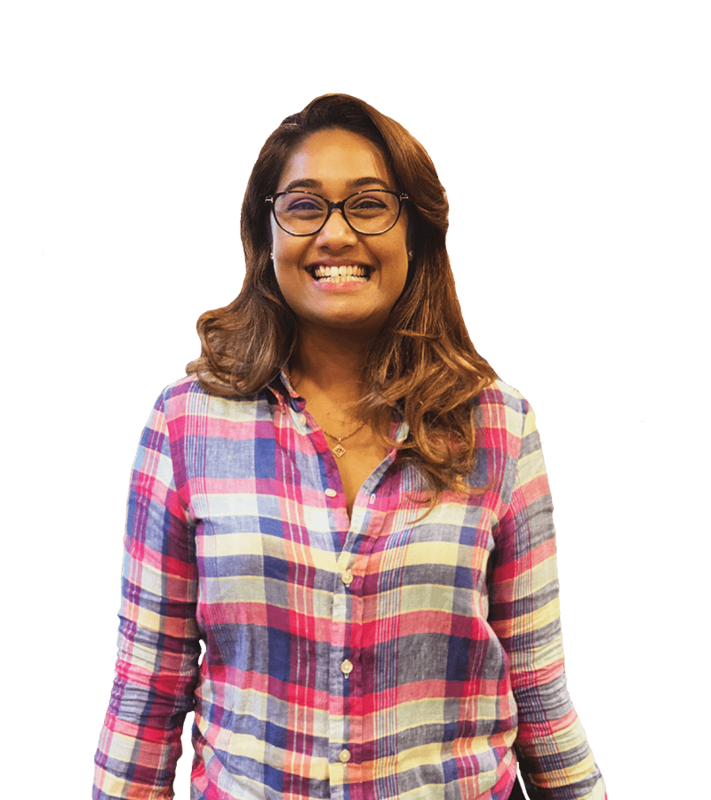 Thanesyah quit her sales job to put her Psychology degree smarts to use everyday as Head of Client Services. She’s the one who figures out exactly what the client and project needs to be successful, and who delivers, every single time. Also, if you need a pep talk on how to get things done, she’s your go-to person. When she’s not making calculated decisions and rallying the team to deliver the best results for our clients, she’s helping to create and build an integrated platform using disruptive technology and behavioural science. You can find her surfing YouTube and Pinterest, reading Mark Manson’s latest book “The Subtle Art of Not Giving a F***”, and wondering if work-life balance actually exists. Thelma and Louise is the story of her life. And unicorns – they’re real. Tag-teamed by Sharma and Thanesyah combined with the idea of building a product together, Shawn just couldn’t say no. Three years later he’s working with the Group CTO and managing the project team to build and implement tech-based solutions for our clients. 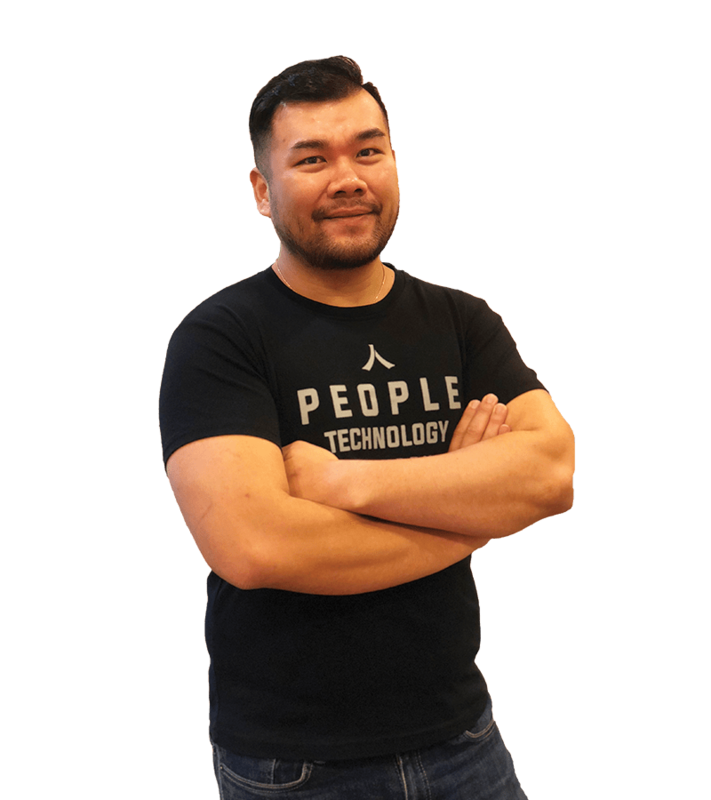 Before moving to Accendo, Shawn was the Solution Manager for Mesiniaga Berhad heading the technical pre-sales team for Software Development covering Custom Applications, Business Analytics, Product Development, Professional Services and Staff Augmentation. Shawn’s work is always evolving. Right now, his challenge is to build an integrated platform for talent management that enables multiple tools to be used and discussions to be made, all assisted by AI and Machine Language. He shops secretly on Lazada, is dying to swap places with Tun Dr Mahatir for just one day and is a big softie. Talk to him about business, he recently read “Alibaba: The House that Jack Ma Built” by Duncan Clark. And tech, what might happen in the next 100 years, will it take over our lives? 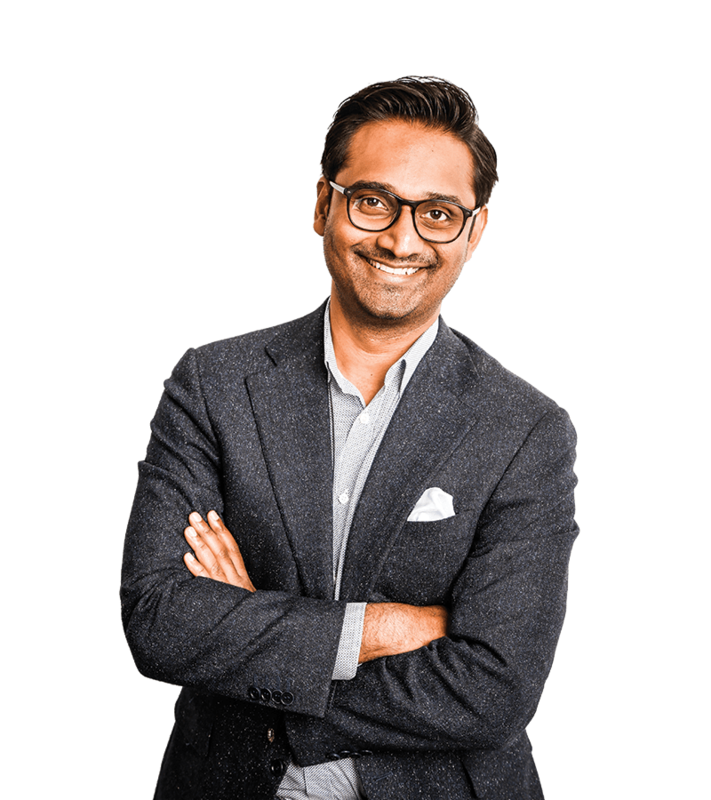 Ashvin has an MBA, BA in Marketing, and 5 years experience managing a team of people to achieve set business goals. 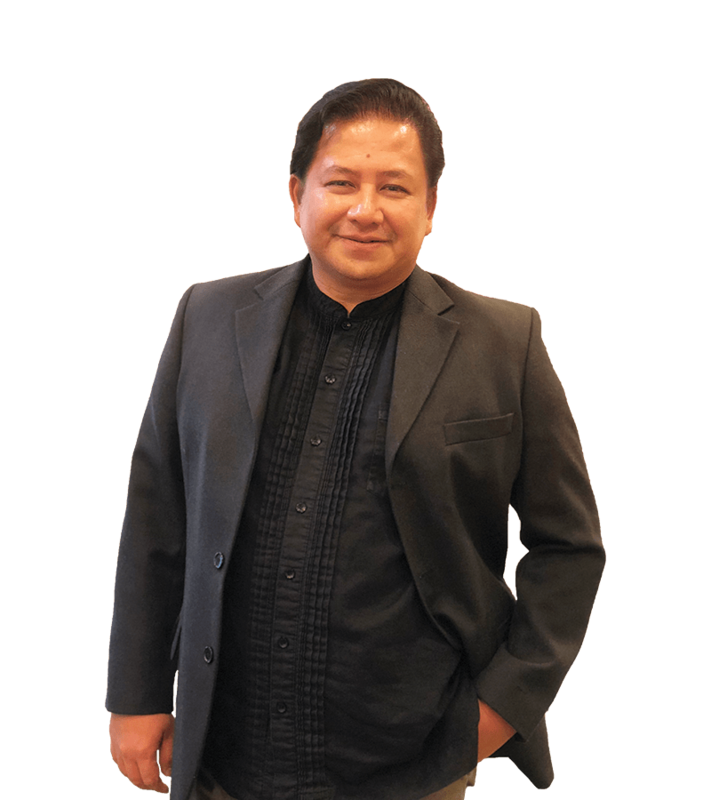 Now, he gets to work closely with our clients offering solutions to a variety of talent life cycle related problems and project manages the implementation from start to finish. The best thing about his work? Being part of a larger vision to be able to objectively give the most deserving person the right role. Southpaw is the story of his life and he once took a class on Latino Literature. 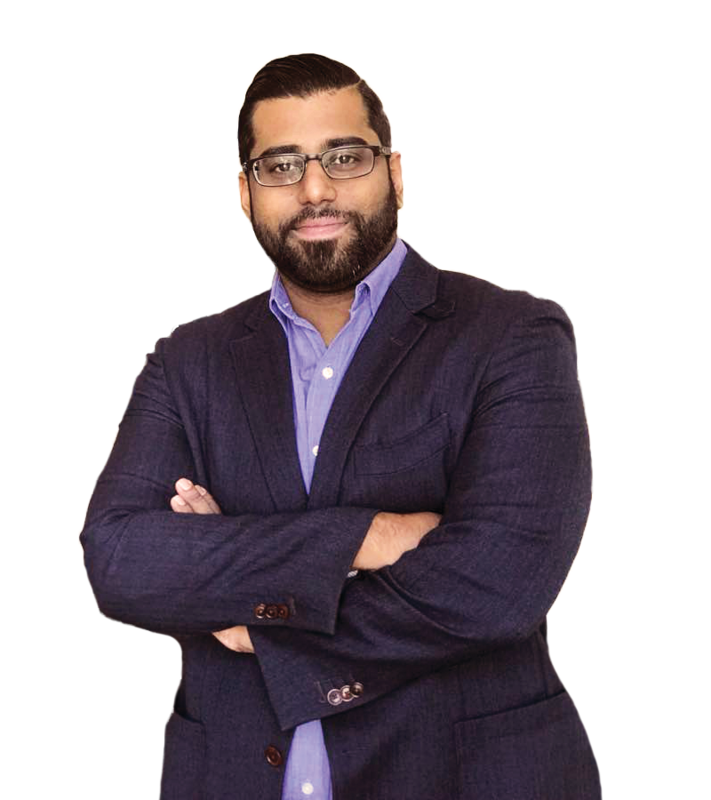 Danny has a BA in Economics and Banking and before working at Accendo was developing and deploying Fintech solutions to a number of financial institutions. Now, Danny is responsible for articulating, driving and executing the product roadmap to ensure our software continues to exceed the expectations of our customers. Being part of the R&D team and pioneering new initiatives with disruptive technology. “The Everything Store” by Brad Stone was the last book he read, and he’d love to swap with Bill Gates for a day.